Back on the market subject to current cancellation. Great opportunity. Welcome to Hillside Village, a unique neighborhood bordering University Hills, El Sereno and Alhambra, where a proud sense of community makes this a great place to live. 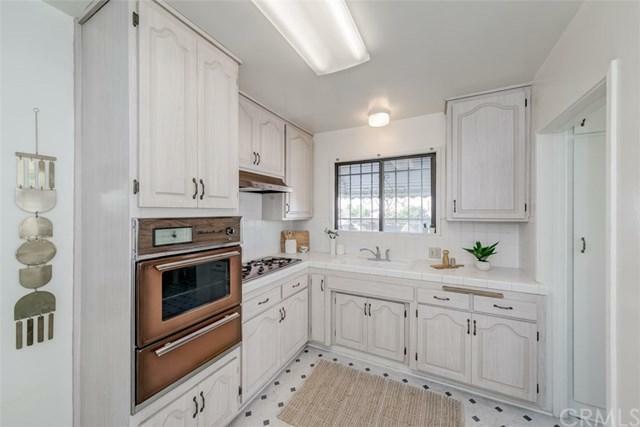 This delightful 2 bedroom 2 bathroom home offers a wonderful opportunity to move into this coveted area at a great value. 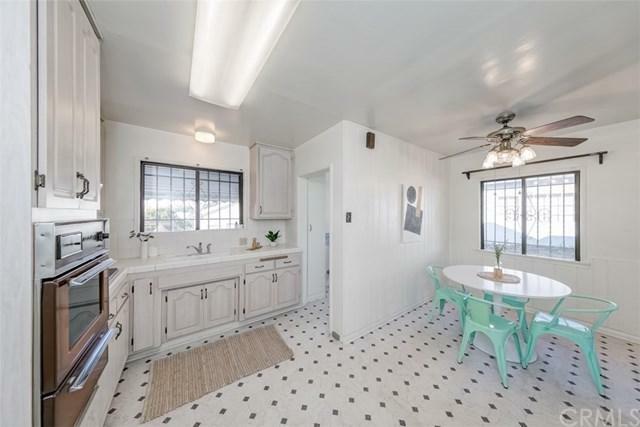 Use your imagination to turn this charming bungalow into a magazine worthy retreat. 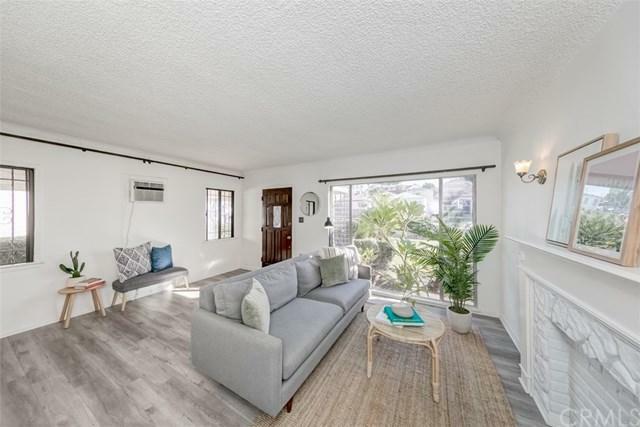 Featuring a large sun-drenched living room with garden views, a dining area that opens to the kitchen and a detached 2 car garage that lends itself to a possible ADU conversion (buyer to check with the city). 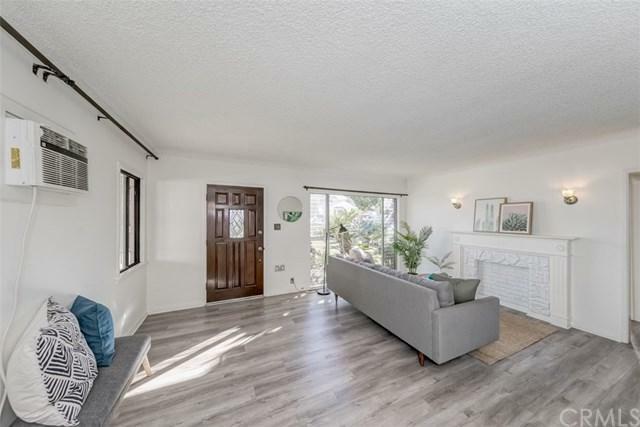 The home is fully fenced and has a spacious backyard, an attached carport and long driveway that accommodates more parking. Enjoy the natural outdoors by taking a short walk to explore Ascot Hill's 93-acre nature preserve. Easy access to USC Medical Center, the Eastside, Pasadena, DTLA, and Cal State LA. Sold as-is. Sold by Paul Kelly of Century 21 Allstars.